Delivering OTIF is a pre-requisite for us. What makes us different is your experience in achieving this. 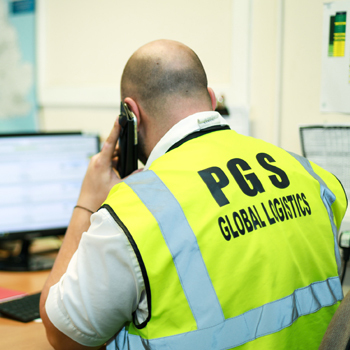 From the first enquiry of a potential new customer to the seeking of information by one of our long established clients, PGS Global Logistics endeavour to make the journey as efficient, professional and as enjoyable as possible. 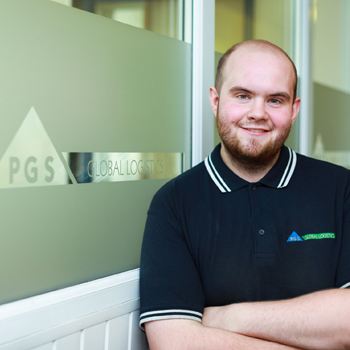 We ask questions and listen to what our customers want, which in turn determines how we approach our business decisions and daily operations. 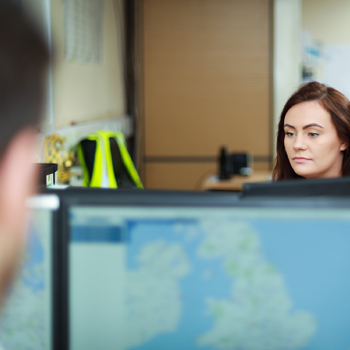 Our IT team and Customer Service department are constantly reviewing the way we receive and dispense information, keeping abreast of the latest communication methods and techniques. 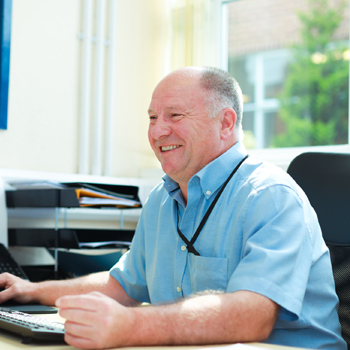 Bespoke systems to reduce keyed in information is a speciality, thus reducing costs and mistakes for our customers. Over 25 years of logistics experience is at your disposal, resulting in the most competitive and complete solution for your business.